This post and giveaway were made possible byiConnect and Dreft. I was compensated for my participation in this campaign, but all opinions are 100% mine. Having a newborn is one of the most precious things in the world. You have been pregnant for what seems like forever and you now have a baby! Things can become overwhelming with a newborn in your household. I am going to give you a bit of advice. This is from what my mother and grandmother told me and it has worked for me. I hope my bits of advice help you, too! Sleep when that baby sleeps! Even if you can only sleep for 30 minutes during the day while the baby is sleeping , DO IT! This is the best piece of advice I was given and the most valuable. Your body will thank you for those power naps. Don't be afraid to ask questions. Ask your mother. Ask a friend. We were all new mothers at one point and seeking advice from others. Dont ever think a question or concern you have seems silly. 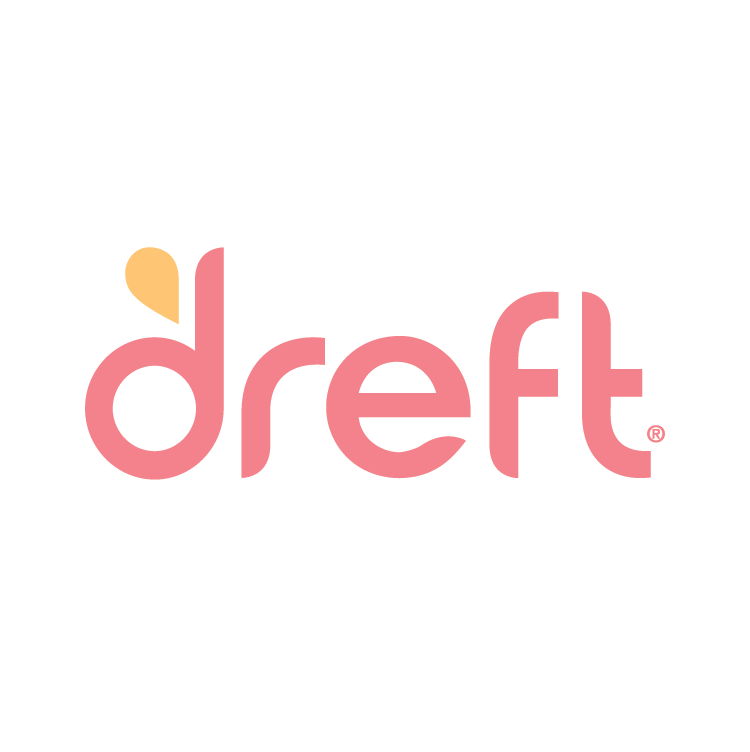 Always, and I mean always, wash your newborn's clothes with Dreft. 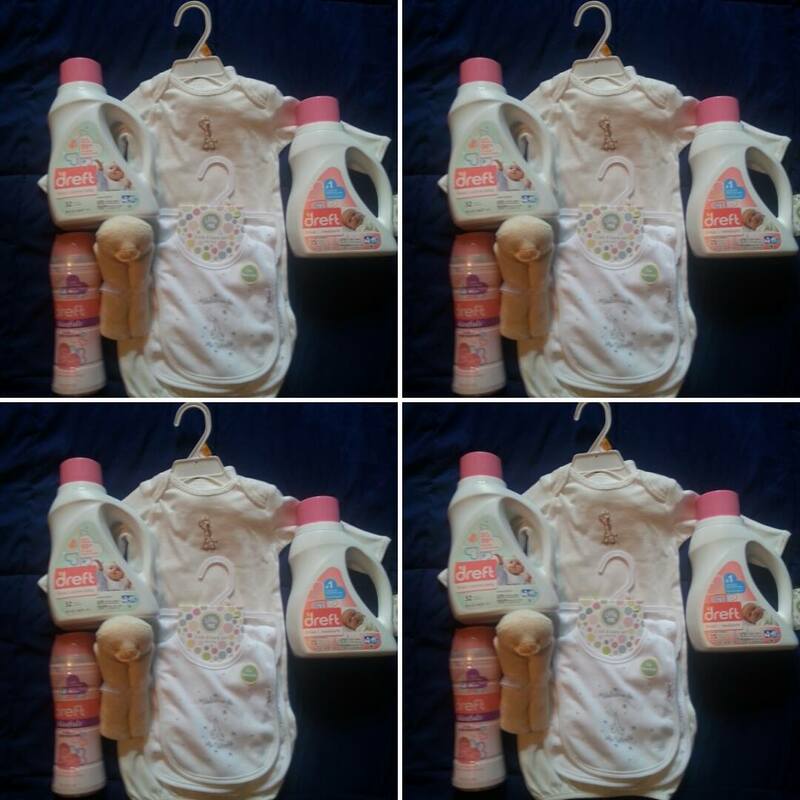 Dreft has been around for 80 years and I have always used it on my newborn's clothing and bedding. My Mom used, Dreft, too. Dreft along with Sean and Katherine Lowe from The Bachelor have partnered together to share their news about their roles as expectant parents. They recentl had a baby shower and Dreft was on the gift registry! Dreft has three products; Dreft Stage 1: Newborn; Dreft Stage 2: Active Baby and Dreft Blissfuls. All of these products smell so good. The Stage Two Active Baby is specifically designed with your developing baby in mind. Once your baby has smeared green peas all over their clothes or made a mess while playing outdoors, Dreft removes 99% of these stains. Dreft is made to be gentle on your babies skin, but tough on stains, And, it smells wonderful. 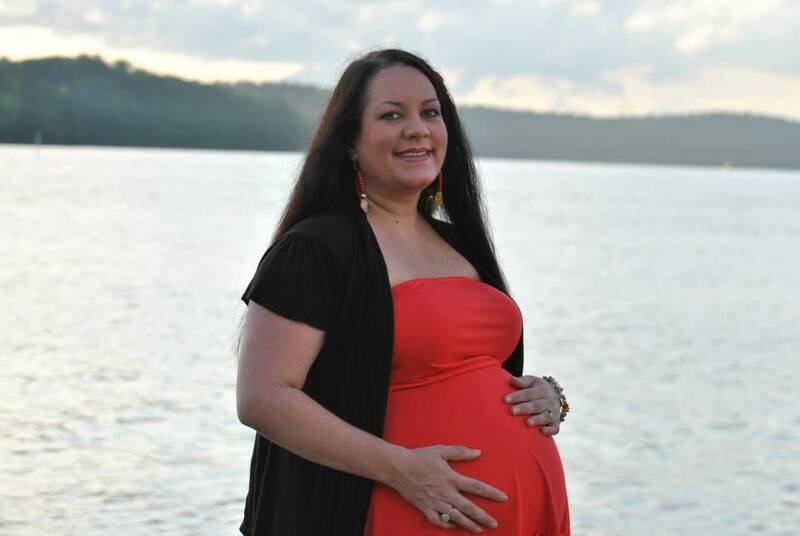 I am hosting a baby shower giveaway where one of my lucky readers will win a Dreft package worth $75. Giveaway is open to USA only. Winner will have 48 hours to respond to email or forfeit the prize. Reviewz & Newz is not responsible for shipment of prize. Mine was when you find out your pregnant buy diapers each month until the baby is born because newborns go through a lot of diapers! Get help and be patience. One day at a time and enjoy it! Don't be afraid to ask others for advice. Sleep when baby sleep was the best I got. I was advised that I should sleep anytime I got a chance and it was really good advice because there are not a lot of opportunities to sleep. Sleep whenever you can and babies cry...it'll be ok.
Get sleep in whenever the baby gets their sleep. That every child is different and every day is different but to trust my mother's instinct and to pray over my children and my family every day. And sleep when the baby is sleeping. Never say No when offered help! Enjoy every sleep deprived moment because they grow up too fast. The best advice (that I did not take) was to accept help. I turned down lots of offers to help within the first few weeks of my little one being born, I thought I could do it all. After a month or so, the offers to help stopped and I was exhausted and could have used tons of help! Sleep when they sleep and ask for help if you need it. Try to get your housework done when the baby is sleeping and also give yourself a few minutes to rest while they are sleeping! The best advice was enjoy the moment because this stage goes by really fast. My best advice was as yours was to nap when my baby naps and also that it's ok for her to cry for 30 seconds while I wash my hands, etc and can get to her instead of basically panicking like I did if she started crying. Looking back on my first baby I was so nervous and I spent years babysitting while I was growing up. Thanks so much. I think the best advice I got was to take lots of pictures and just enjoy it. They grow so fast and before you know it they will be walking around. No kids. The best advice I've heard is to sleep when you can. The best advice I ever heard/received about a newborn is to nap when your baby naps because you are going to be so sleep deprived getting up every few hours for feedings that you are going to need it! accept help and get rest! You can use it and you need it! I was told what to expect so I mentally prepared myself for it. Be patient is good advice. Ask for help if you need it. My best advice would be to sleep when the baby sleeps, be patient and take as many pictures and videos as you can. Thanks for the chance to win such an amazing giveaway.